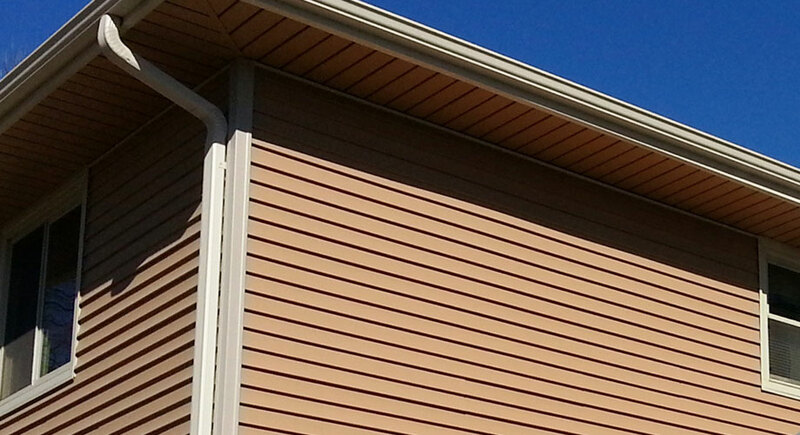 From roofing to restoration, count on McKinnis to do it right. 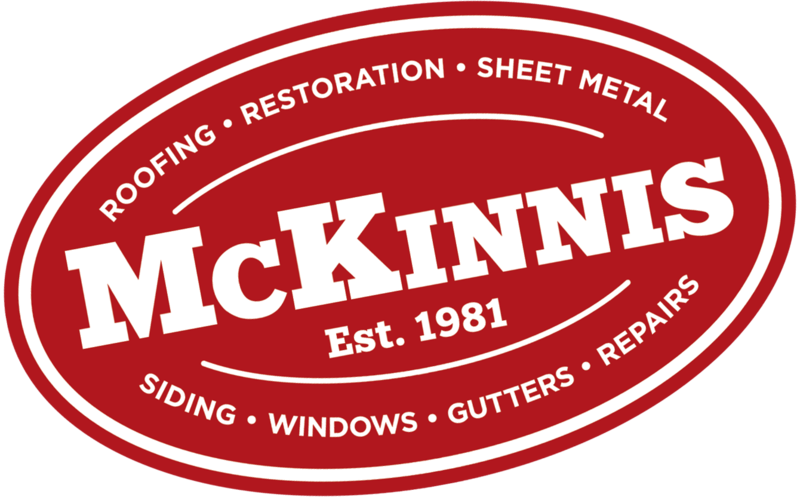 At McKinnis, we renew, restore and protect homes and businesses throughout Omaha, Lincoln, Eastern Nebraska and Western Iowa, defending what’s inside while creating a stronger, better, more beautiful outside. 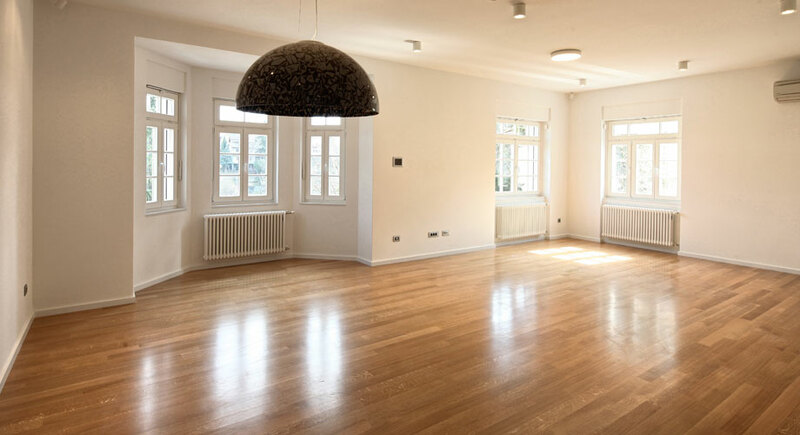 We use only the highest quality materials and skilled labor in the industry. 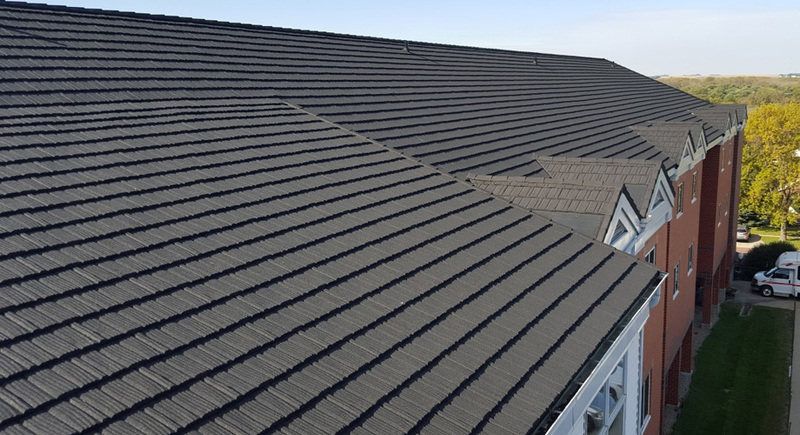 We are a family owned and operated business specializing in roofing, restoration, sheet metal, siding, windows, and gutters. We are the only call you need to make – your local trusted name since 1981. Find out how McKinnis got started here. WE PUT OUR NAME ON IT, SO YOU CAN COUNT ON IT. McKinnis means doing it right. 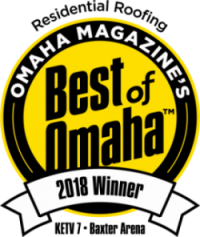 Over 35 years of success, right here in Nebraska, has earned our family-run business a solid reputation for excellence and integrity. 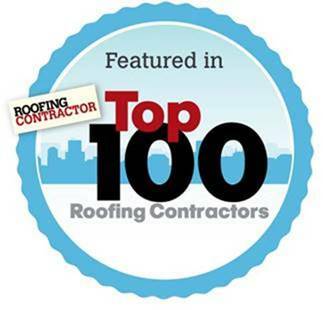 Whether it’s commercial or residential work, roofing to restoration and more, we take pride in doing the job right. Consistently recognized among the best of the best, you can be confident you’ve made the right choice when you choose McKinnis.